While Facebook is off fighting a number of fires caused by its failure to protect users’ privacy, Twitter still hasn’t yet solved its abuse problem. However, it now has a grand plan: show trolls a list of rules they must abide by on the platform to avoid being booted out. 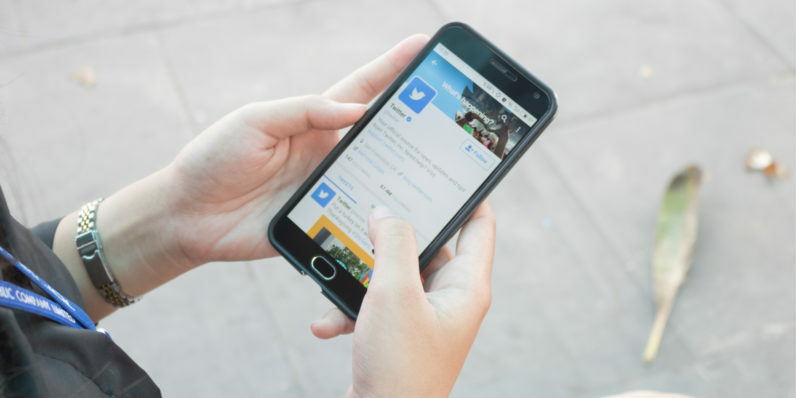 Susan Benesch and J. Nathan Matias, who are researchers at Harvard University and Princeton University respectively, are leading a project at Twitter to combat abuse by tackling ignorance around how people should behave while using it. It sounds too simple to be effective, but it’ll be interesting to see if the researchers are onto something. It’s entirely possible that some number of trolls aren’t aware of the effects of their abusive tweets and replies on users (while some others may indeed be looking to anger and hurt people). As people from vastly different backgrounds and with varying degrees of experience with digital networks come together on a platform, there’s bound to be tension arising from a lack of understanding when it comes to protocol. At the same time, Twitter needs to get better at addressing issues that its users point out, weed out obviously bad actors before they do too much harm, and increase transparency so people know how it deals with such problems. This new study could help a bit, but at best, it’ll likely only be a drop in the bucket.